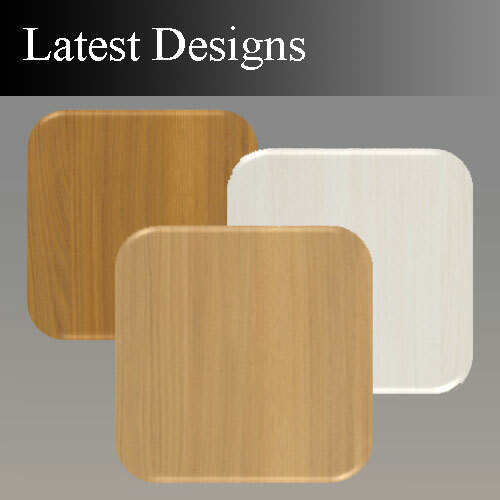 Funder America, Inc. is a composite wood products company based in Mocksville, NC. 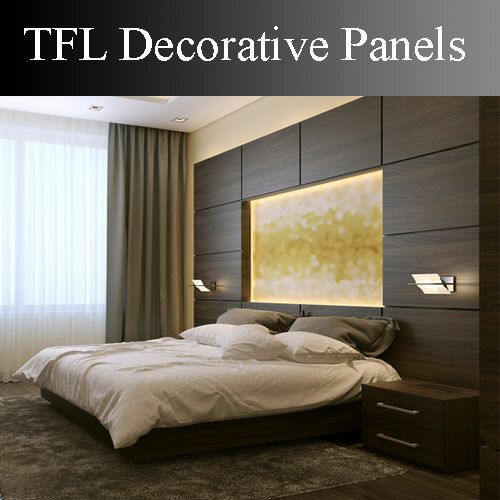 For over 40 years, we have been a leading source of Thermally Fused Laminated (TFL) panels in North America. 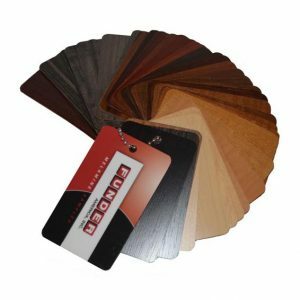 We offer many different finishes and textures to enhance your product needs. 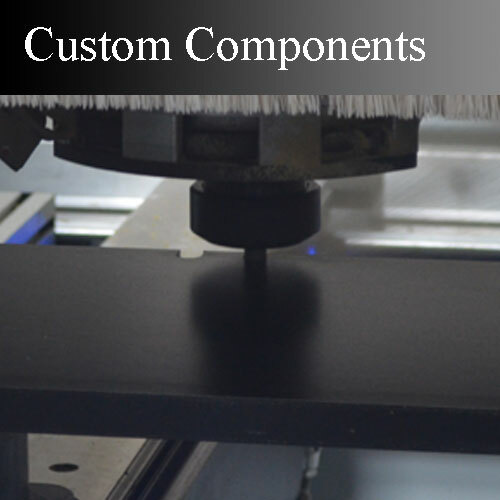 In addition to TFL panels, we also offer customized components, fabrication, assembly, and packaging services. 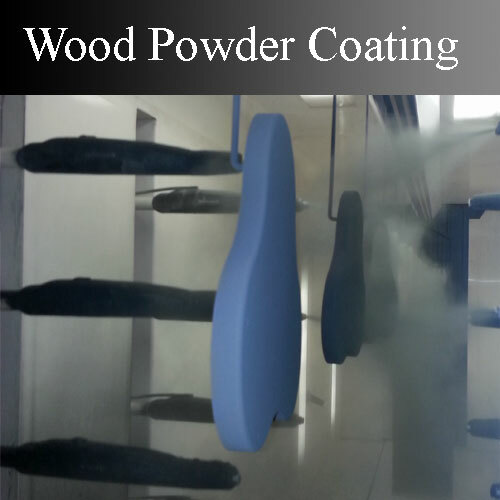 Our high volume production facility includes a state of the art MDF wood powder coat line and semi-automated case clamp line, serving the casework, closet systems, hospitality, heath care, and store fixture industries. © 2019 Funder America, Inc. All rights reserved.